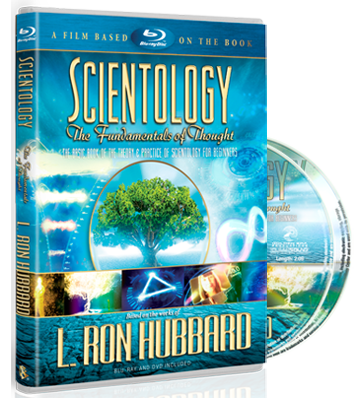 Church of Scientology International (CSI), the mother church of the Scientology religion, is headquartered in Los Angeles, California. CSI oversees the ecclesiastical activities of all Scientology Churches, organizations and groups world over and ensures that individual Churches receive guidance in their ministries. CSI also provides the broad planning and direction needed to support the Church’s international growth. Through CSI’s ecclesiastical management activities, Scientology Churches receive guidance in applying the Scientology scripture both technically and administratively. In addition to providing planning, direction and general support to Churches in the ecclesiastical hierarchy, CSI also provides specialized programs for staff on Scientology Administrative Technology. This training is conducted at the International Training Organization at CSI’s headquarters in Los Angeles. 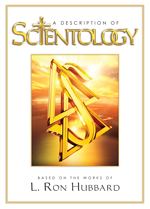 What are Scientology Continental Liaison Offices? What is the Sea Organization?